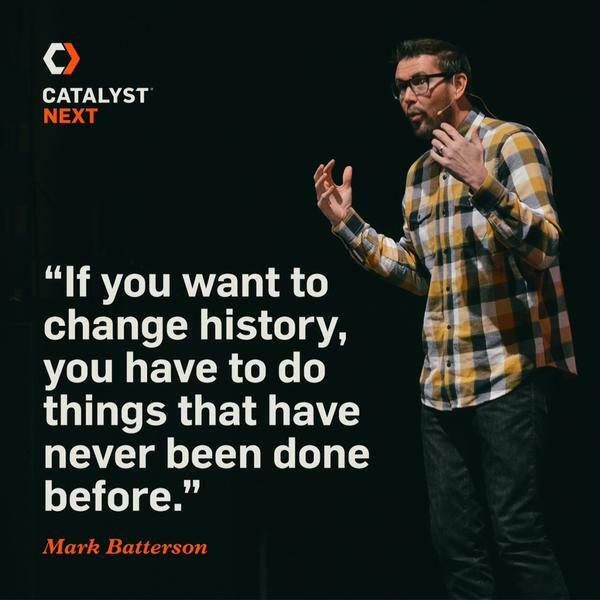 Perhaps you have heard @Mark Batterson say it before, sick but he would rather have “One God idea than 1, purchase 000 good ideas.” Yesterday at the CatalystNext conference in Washington DC forward thinking leaders from the region gathered to hear challenging words that just may inspire a God idea. @Mark Batterson later would go on to say that, “We live in a [Christian] subculture that is subpar” calling the Church to rise above mediocrity, but we cannot do it on our own strength. We need God. In order to make room for God we need to deny ourselves. @Jo Saxton reminded us that to “Deny ourselves means to say NO to self.” “We can be greatly skilled, but we rise and fall on our character.” We need to give our naked ambition and naked appetites an honest look and give parts of our lives at the naked execution [of the Cross]. 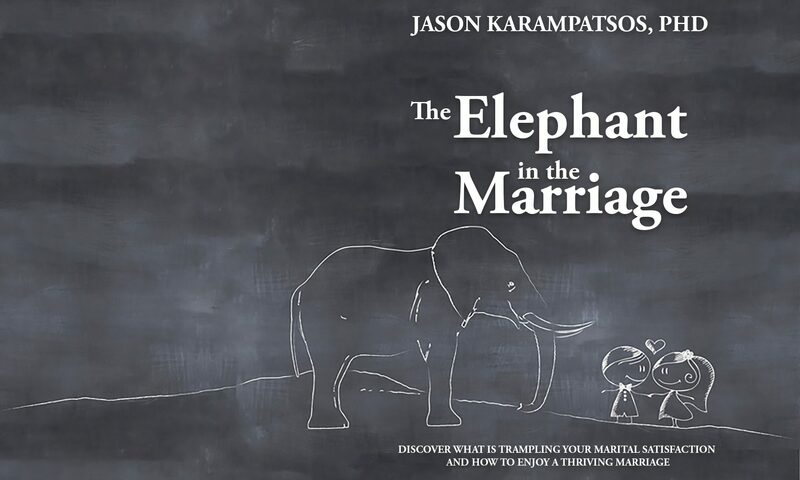 Whether it be in marriage or in ministry, to truly take that next step forward towards doing something different (or being something different) requires us to not just be challenged, or convicted, but to truly be changed. If we keep looking at the world, our lives, our ministries, or our marriages with the same inaccurate or incomplete perspectives, then our false perceptions of the problems will remain part of the problem. One God idea, or Damascus Road encounter with Christ, has the power to do what 1,000 good idea or 1,000 great conferences cannot do: CHANGE. And while I do enjoy conferences, I realize that true meaningful change is only possible by the grace of God when I come to the Cross.